Pre-game Matt Williams evaporates at some point between his last fungo and the first pitch. That Williams, the trim teacher of baseball with the slight hitch in his giddyup, who moves slowly on a 52-year-old’s joints, is suddenly replaced when the lights go up in Angel Stadium on an early April evening. In his place is a coach who, when viewed from a distance in his No. 4 gray jersey, would be hard to distinguish from the other Matts on the field—A’s third baseman Matt Chapman and first baseman Matt Olson—if one had to pinpoint the elder of the three from the upper deck. Come game time, Williams treats the painted confines of the third base coaching box as a suggestion, gliding up and down and side-to-side freely as the situation dictates. 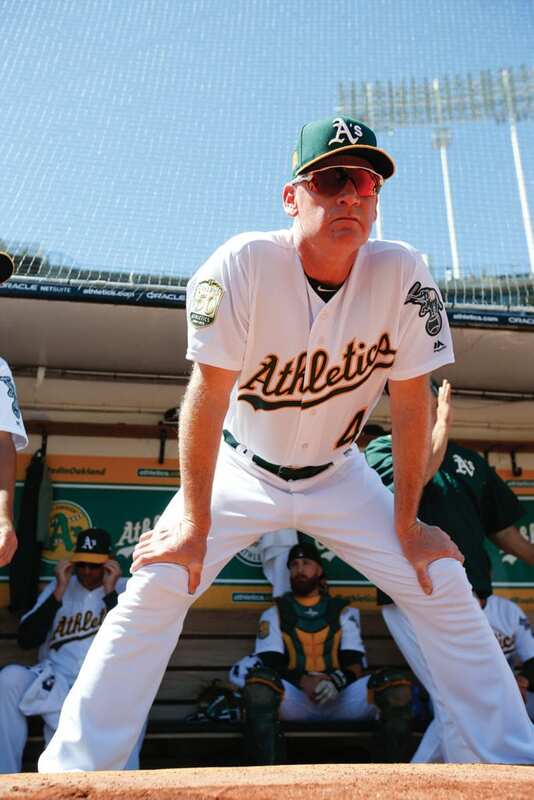 There’s no physical indication that he spent some 17 years bent at the knees awaiting ground balls and avoiding baserunners as a major league infielder. Up 5-3 the eighth inning, he deftly dances back to the box to avoid a line drive smoked off A’s catcher Bruce Maxwell’s bat. The “Carson Crusher,” as he was affectionately known in his youth, is in his element, moving right back to within feet of the bag. He waves Chapman home from third and directs the baserunner behind him as Maxwell’s stroke is declared fair. 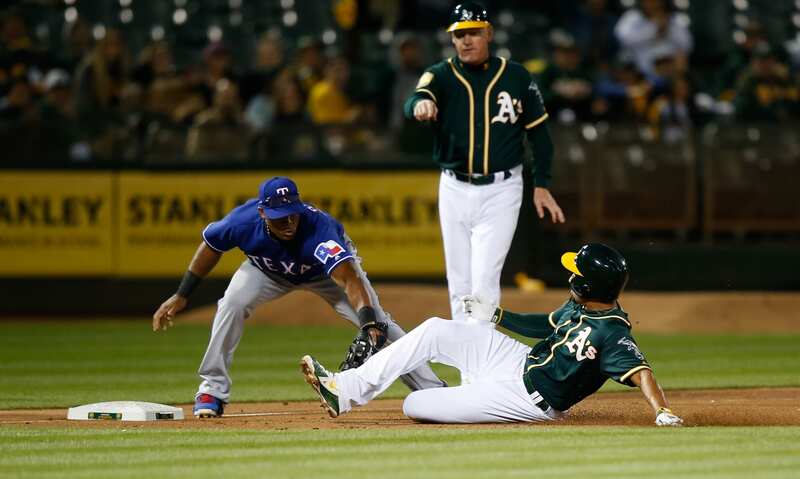 The rout is on for the A’s, who will go on to win 7-3. 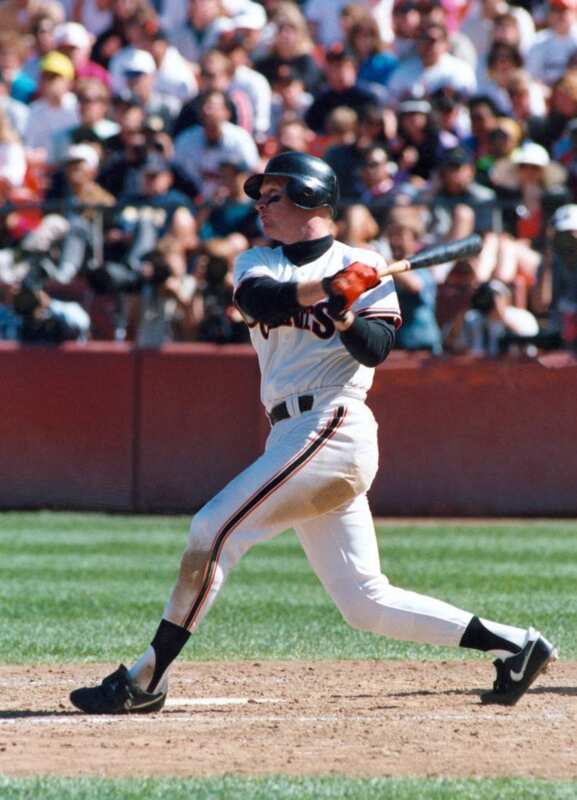 This Matt Williams—the big, skilled competitor contributing to a victory from a baseball infield—is familiar to fans who have followed him since his schoolboy days in Carson City, even if they remember him as a player rather than a coach. There, on the baseball fields at Carson High School, is where Williams honed the skills that would lead him to a successful career in the game. Ron McNutt is a Nevada coaching legend. The now-retired 70-year-old led Carson and Galena high schools to 781 wins, including two state titles at Carson. He mentored Williams from 1980–1983 as head coach for both the Carson High Senators and the Carson Capitols, an American Legion summer travel team. McNutt sent five players to the major leagues, and countless others to the minors and college programs. From Williams’ freshman year, he could tell the lanky youth had the work ethic to become a special player. Williams, in turn, credits his prep coach with exposing him to much more of the game than a kid from a midsized, basically rural high school in Northern Nevada would expect to see. Through McNutt’s Capitols program, teens from the region had the ability to travel to games and tournaments all summer long. From Canada to Hawaii to Minnesota, the Capitols went everywhere. That craft caught the eyes of college recruiters and big league scouts alike. The New York Mets drafted Williams out of high school in 1983. Powerhouse college programs like USC and Oklahoma State offered scholarships. But, Williams was drawn a little closer to home. Well, almost as close as you get in Nevada, where locals sometimes measure distances in hours, and at least one mountain range separates every city. Las Vegas is about a seven-hour drive from Carson City, but then-coach Fred Dallimore kept his University of Nevada Las Vegas (UNLV) Rebels baseball program close to McNutt’s operation up north. Annually, the Rebels coaches would don chest protectors and masks and umpire a Carson City tournament featuring the Capitols. During those trips, Dallimore and his infield assistant, Rod Soesbe, would pitch Williams on the benefits of playing in Vegas. At UNLV, Williams was dumped into a baseball laboratory of sorts. The coaches decided to start him as a shortstop as a freshman, agreeing to deal with the attendant errors and goofs an 18-year-old is going to make. Additionally, the coaches pushed their infielders to succeed with a particularly challenging but effective drill. Players were forced to field grounders with a ping-pong paddle velcroed to the inside of their mitts. Williams left UNLV after his junior season, drafted third overall by the San Francisco Giants. After a 72-game stint in the minors in 1986, he went to big league spring training in 1987. Giants manager Roger Craig liked Williams as a player, and let him man third base for most of spring camp. After heading down to Triple-A to start the season, Williams returned to the Giants for their second game of the year. It was against the Los Angeles Dodgers. On April 11, 1987, Williams started at shortstop for the team, collecting a hit in three at-bats. 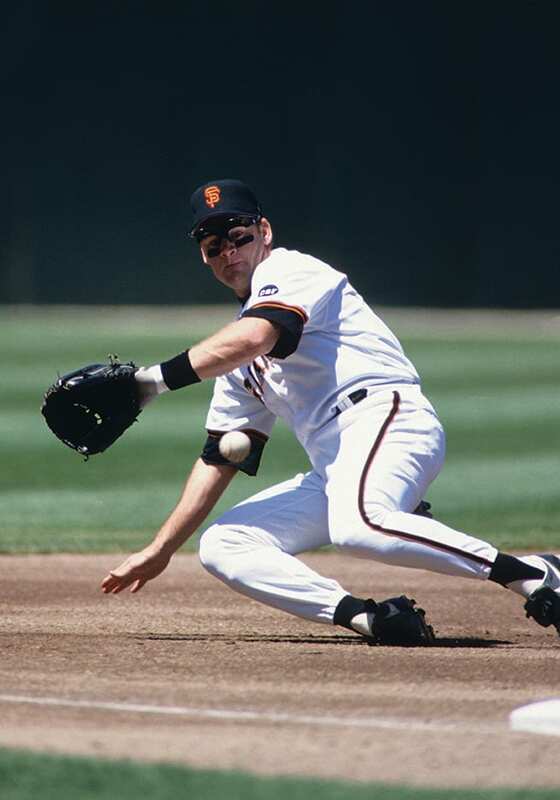 His handy glove work—both at short and third—kept Williams in the mix for playing time with San Francisco his first three seasons. He frequently shuttled between the team’s Arizona-based minor league affiliate and Candlestick Park through 1989 because his bat was lacking. He hit .188, .205 and .202, respectively, between 1987 and ‘89. He played in the team’s 1989 playoff run, swatting two home runs against the Chicago Cubs and another in a World Series loss to the A’s. In 1990, Williams finally made his mark offensively, blasting 33 home runs and finishing with a league-high 122 RBI. He made his first all-star team that season and never spent significant time in the minors again. His successes are well-documented from that point. He won his first of four Gold Gloves for outstanding fielding in 1991. 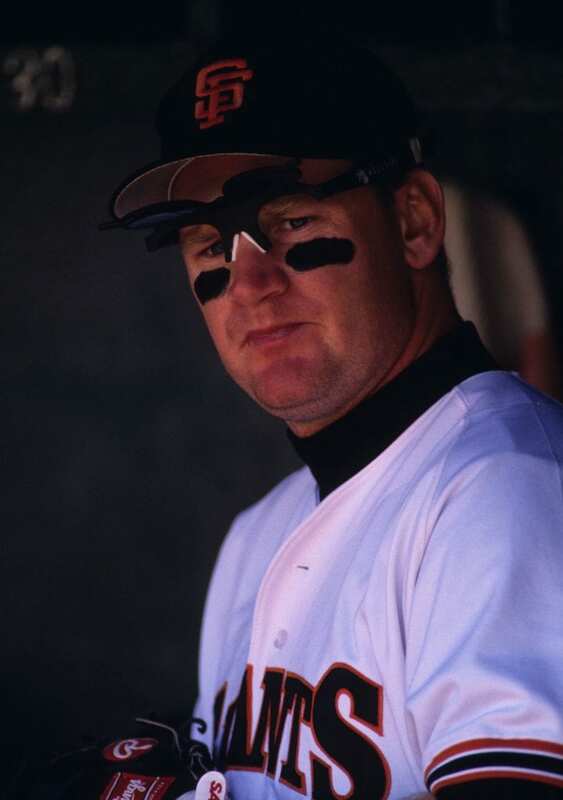 He led the majors with 43 home runs in 1994—and was on pace to match Roger Maris’ then single-season home run record when a player strike ended the season prematurely. He participated in another heartbreaking World Series loss with Cleveland in 1997. 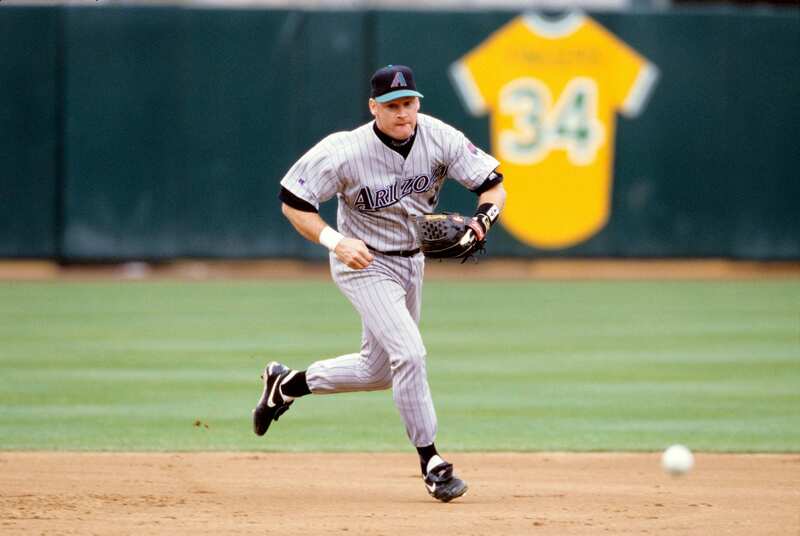 And he helped launch the Arizona Diamondbacks franchise in 1998 as an original member of the expansion team. 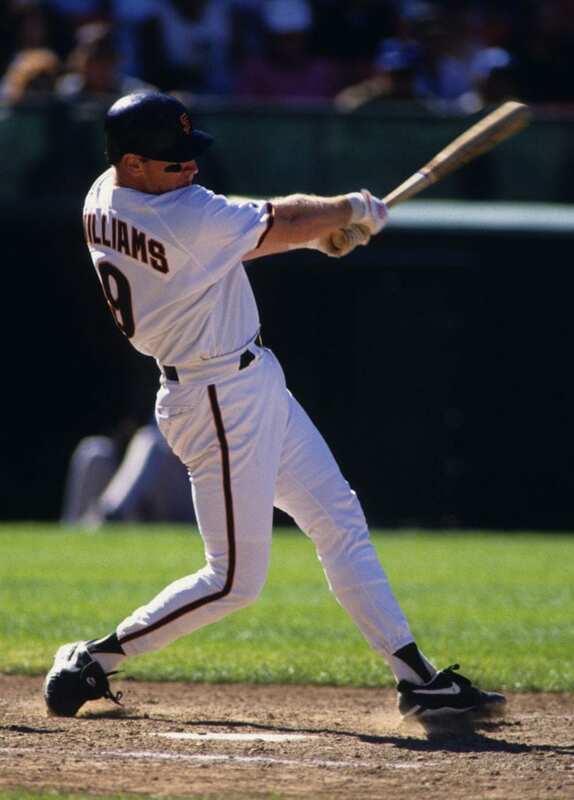 Memorably, Williams played for Arizona in the 2001 World Series, facing off against the mighty New York Yankees dynasty just seven weeks after the 9/11 attacks. Williams pounded a home run off Andy Pettitte in Game 2 of the series to help seal a 4-0 victory for his club. Just days later, he won his first World Series championship. During his time in the big leagues, Williams’ commitment to reaching out to his fans struck his high school coach. Williams retired in 2003 with 338 career home runs and 1,218 RBI. Since then, he’s managed and coached in various positions throughout the Diamondbacks organization, notably from 2010–2013 with the big league club. In 2014, he began a two-year stint as the manager of the Washington Nationals. That season he won the National League’s Manager of the Year award on the strength of 97 victories and a trip to the playoffs. In 2015, Washington’s management summarily fired him after the team went 83-79 and missed the playoffs. 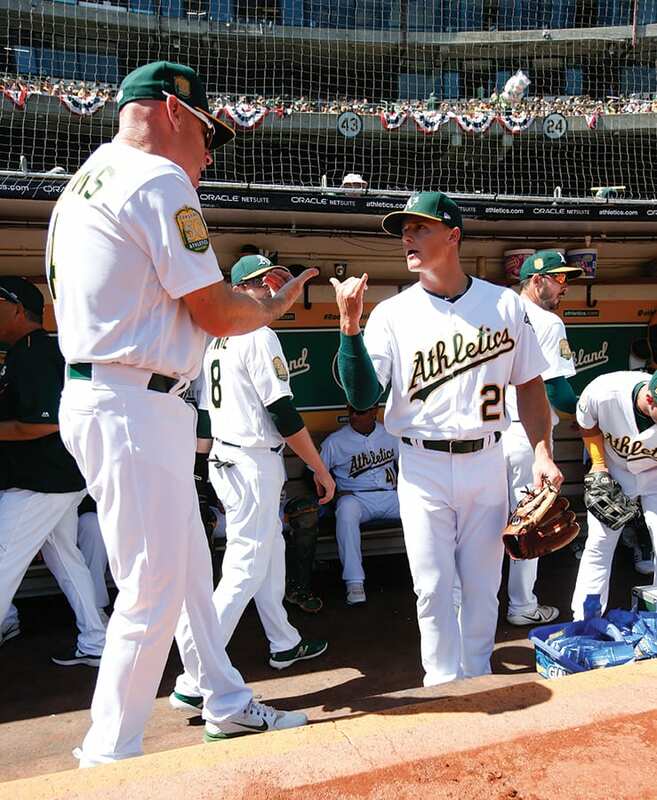 Now, as a coach with the Oakland A’s, Williams enjoys helping the organization develop its promising young Matts—Olson, 24, and Chapman, 25. The two are viewed by many in baseball as a potential dynamic duo. And, something about Chapman’s close-cropped hair and abilities at third base remind some of Williams. He got back into coaching this season because he loves the teaching aspect of the job, and after a stop as a coach with Arizona in 2016 and as a Giants TV analyst in 2017, he was ready to work with Oakland’s talented twosome. With the Matts, Williams’ focus is to give them the tools they need to succeed. He has also taken care to give back. Before McNutt folded up the Capitols program in 2001, Williams headlined a fundraiser dinner and golf tournament for the team annually. At one such event, Williams—“a real prankster,” McNutt says—presented a Carson City mayor with street signs he’d pilfered from various locations around town since his youth. Even today, decades after leaving Northern Nevada, Williams recalls the community support of his hometown fondly. “You can’t ask for a better place to have the experience of playing as a young kid,” Williams says. “We [Capitols players] of course loved the game and would play without anybody watching. Kyle Magin is a San Diego–based writer and editor. He once led the Tahoe City men’s softball league in strikeouts.